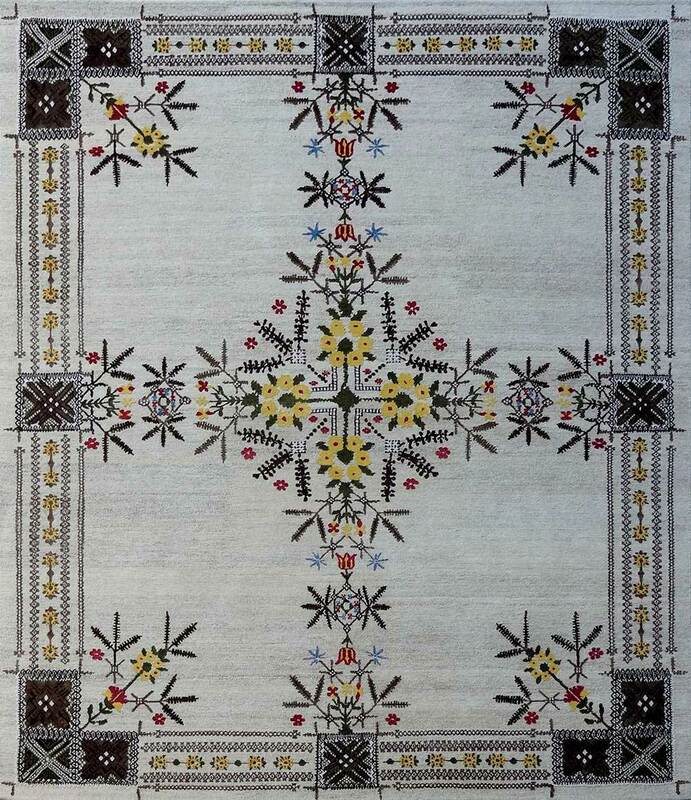 Valley rug retailer David Adler presents a new collection inspired by folk art needlework samplers. 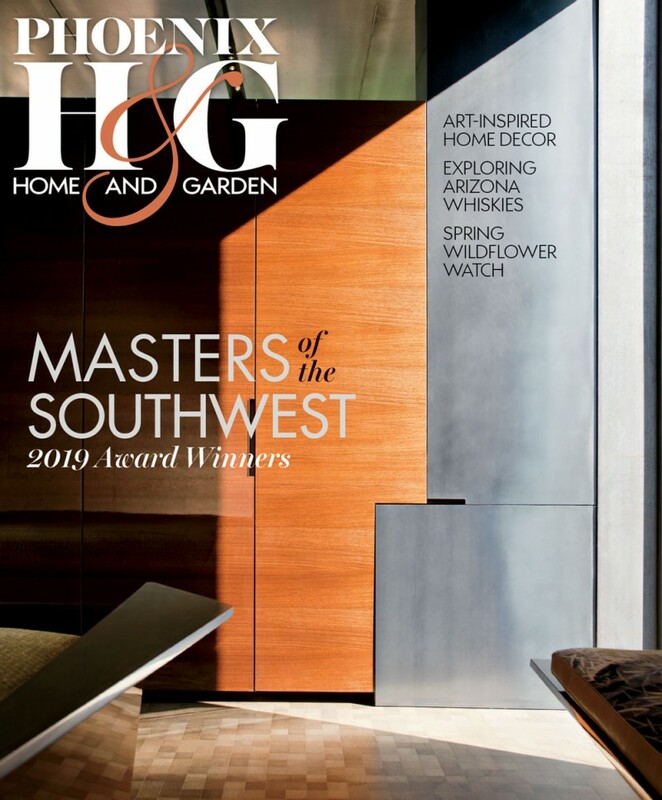 As interior designers—or anyone who has freshened a room by replacing a tired floorcovering—will attest, a well-chosen rug can define or redefine a space. 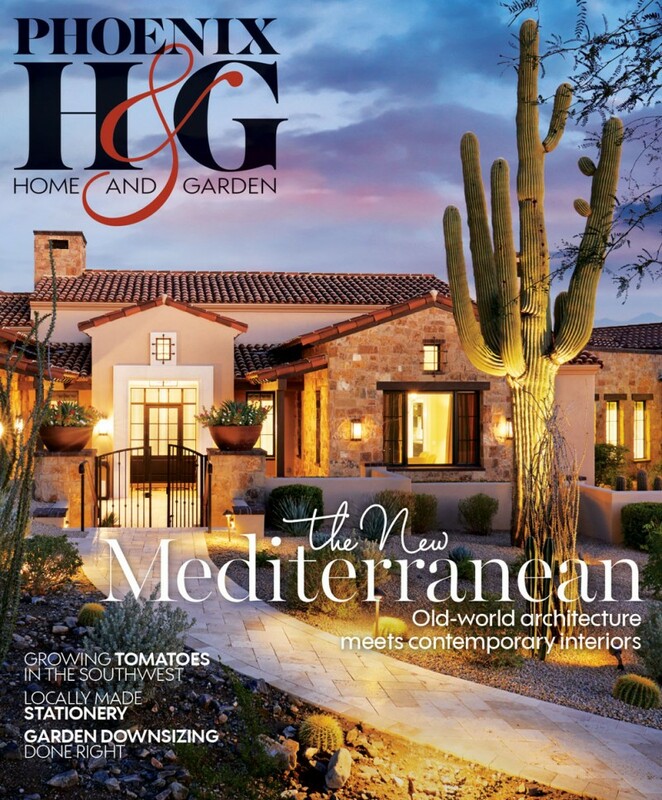 Scottsdale retailer David Adler understands how a carpet’s form and function can transcend to fine art. 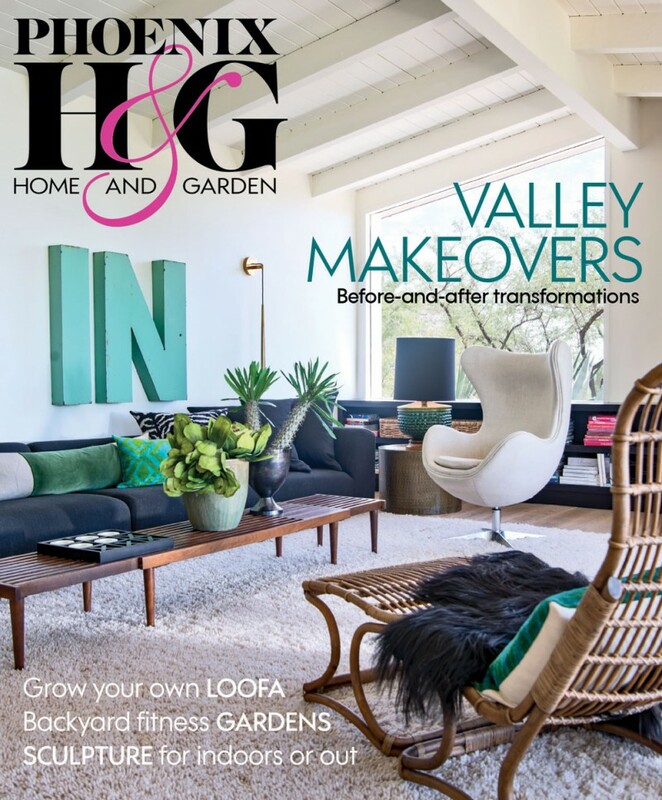 For more than 40 years, he has been at the forefront of elevating the medium of floor textiles in the Valley through a carefully considered inventory that includes antiques as well as contemporary, oriental and traditional pieces from sources as far-flung as Nepal, India, Afghanistan, Pakistan and Iran. Adler’s design sensibility was developed early on. At age 12, he landed a part-time job doing menial tasks at an auction house on the north side of Chicago, where he would work until graduating from high school. 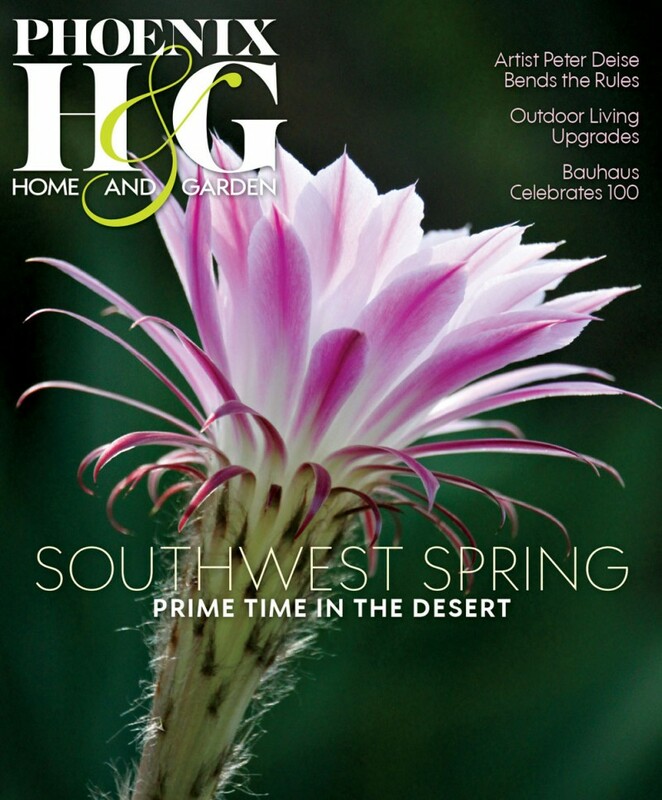 “I buy what I admire,” says Scottsdale retailer David Adler, a fixture in the Valley for more than 40 years. 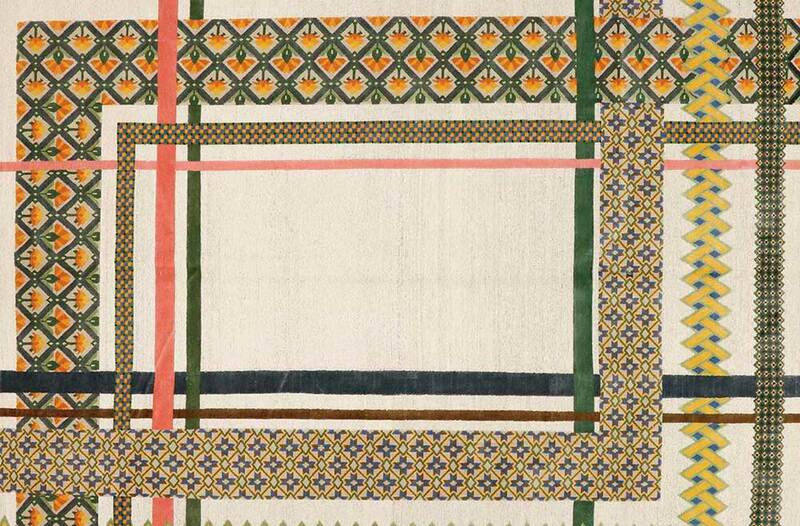 Above are two examples from the Uncommon Threads line include “Saque 1” (shown at top) and “Saque 2” (above), both 10′ long by 8′ wide. The customizable collection is crafted of wool and silk, with prices starting at $19,900. 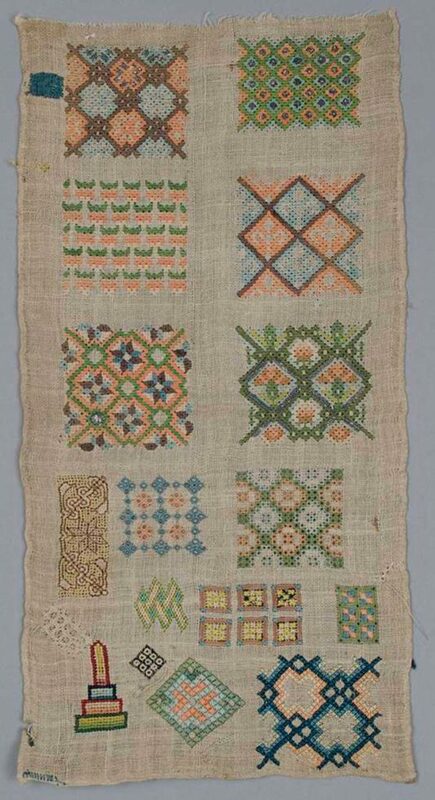 Two more examples of needlework that served as the inspiration for the Common Threads collection. 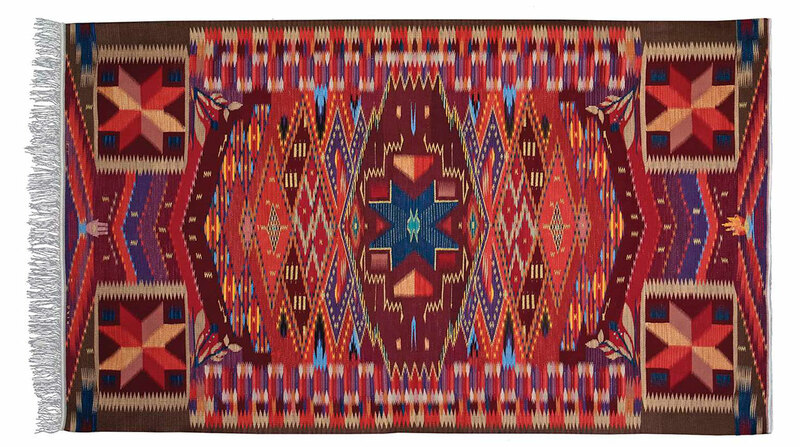 “These rugs are very cleverly constructed, using the same materials that the original samplers were made of,” says Adler. 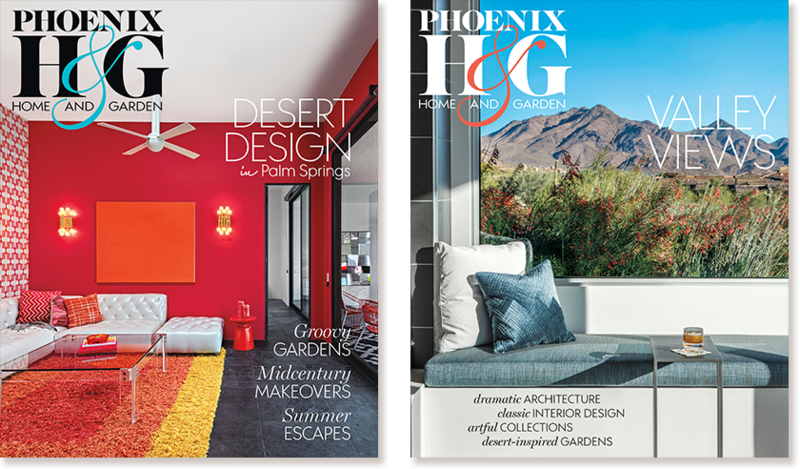 Adler’s passion for introducing new levels of artistry to the Valley can be seen in the Common Threads collection currently on display at his Scottsdale showroom. 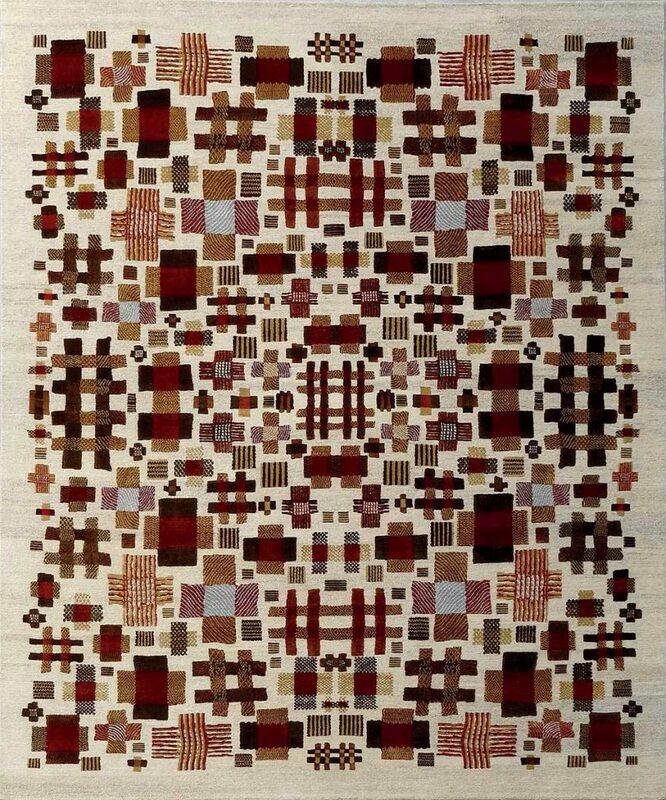 Created by the New York carpet house Kyle and Kath, the assortment was inspired by and based on works archived at the Museum of International Folk Art in Santa Fe, New Mexico. 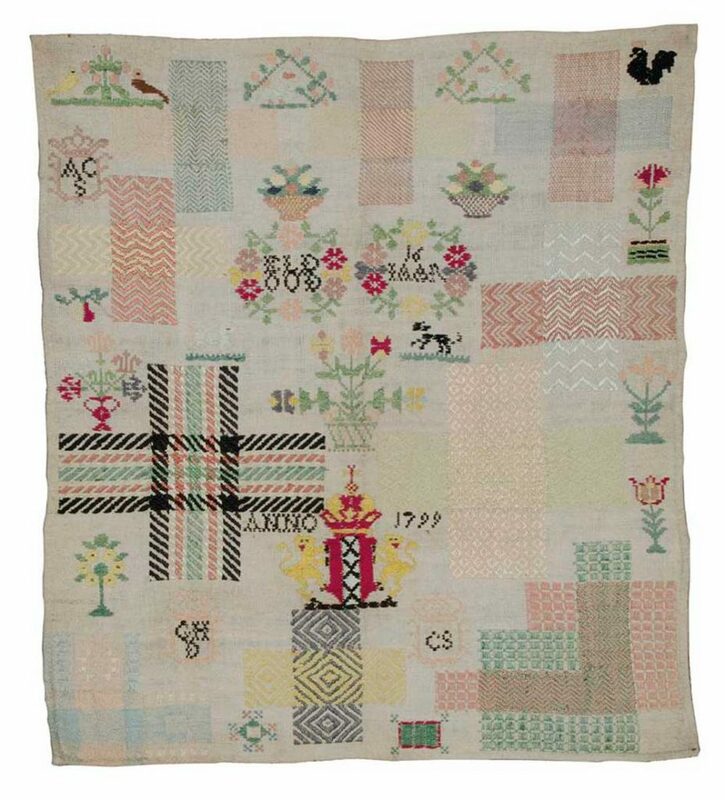 Clarkson and his business partner, rug designer Jan Kath, translated the elements of the small-scale stitchery by using colors, patterns and textures to reflect the needlepoint origins. A combination of natural linen fiber, undyed wool and nettle, which the original samplers were stitched on, gives the pieces texture. “The design patterns have a rich, organic feeling and are knotted in raised silk to reflect the fine silk thread in the stitch work,” says Clarkson. 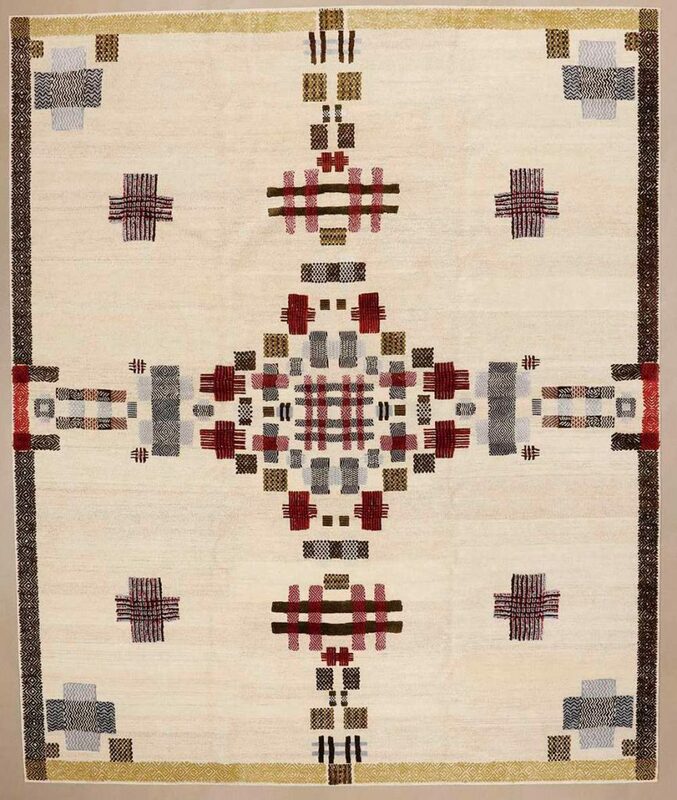 Measuring 10’L by 8’W, “Volante 1” is a celebration of Americana. 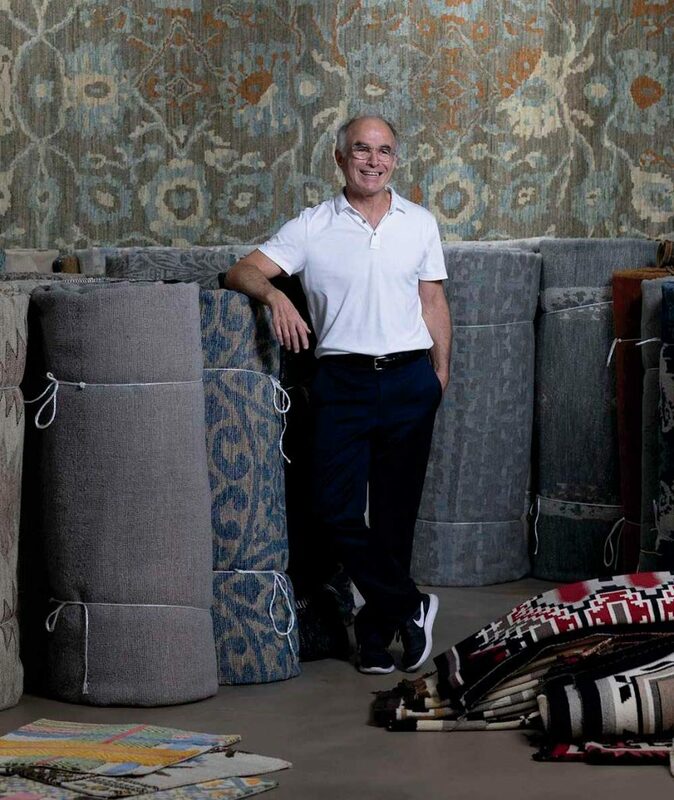 David Adler shares his insights on choosing the right rug for your home. 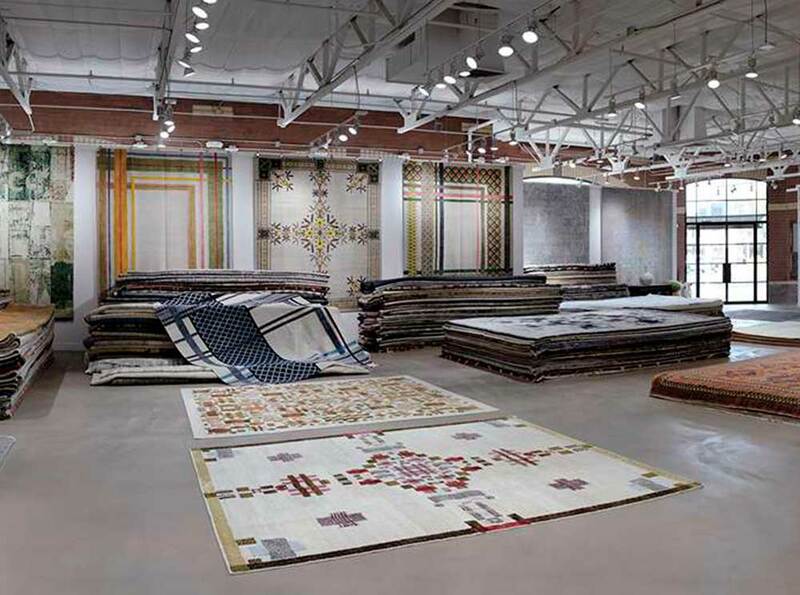 Adler’s Scottsdale showroom features a carefully chosen inventory of contemporary and antique rugs.